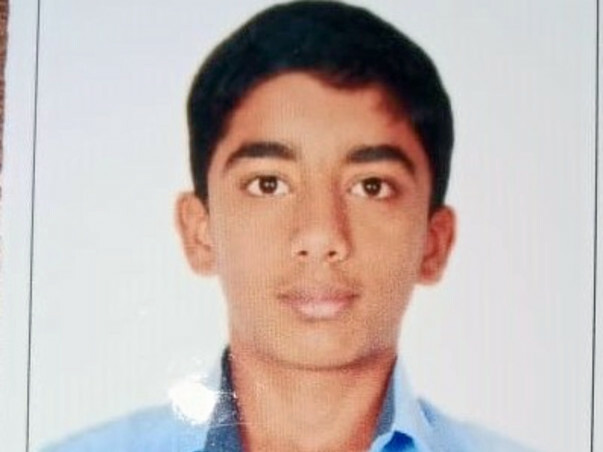 On May 23rd 2018, my son Mubashir who is 15 years old lies in coma after getting an electric shock from a live wire that BESCOM had left unattended while he was parking his bicycle on his first day to attend tuition. 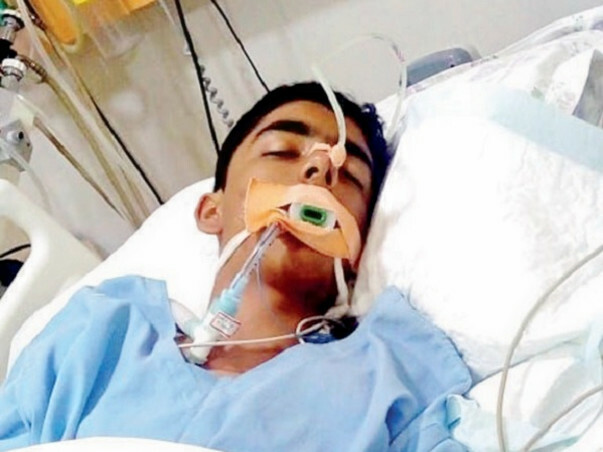 After a powerful jolt from the electric pole, Mubasheer was thrown back and whispered " Electric Shock " to his tuition teacher who was present at the place by God's grace, She splashed water on his face but there was no response. 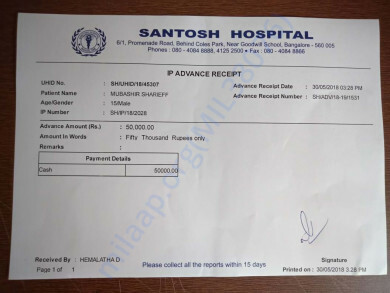 Fearing the worse she rushed him straight into the emergency unit of Santosh Hospital. The doctors tried hard to revive him as his heart had stopped beating and what was left of him was just a weak pulse. Despite doctors effort to revive him at one point we thought we lost him as he failed to respond. Then the last and final try to revive him via a defibrillator (electric shock to the chest) worked. As soon as machines showed a heart beat they rushed him of to the ICU where he was put on the ventilator and was given 72 hours to survive. 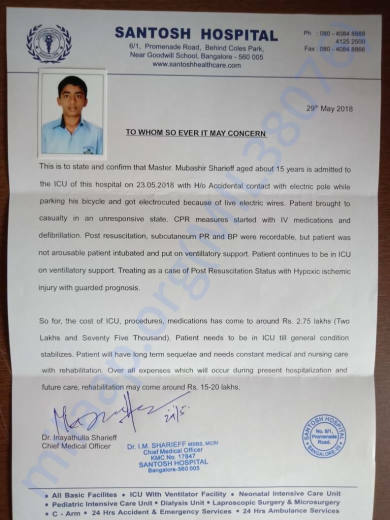 Today is June 1st 2018 and he still lies in a state of coma on a ventilator in the ICU. 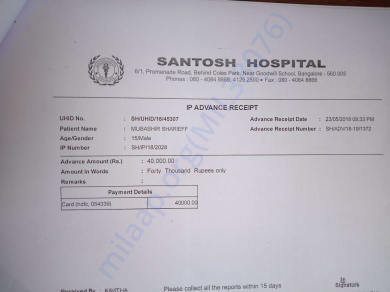 In these 10 days the hospital bill has come to over 2.5 lakhs and we have no idea how long its going to take for his condition to improve. 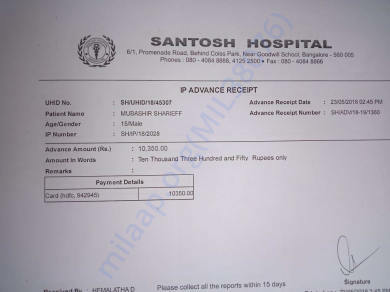 As per Hospital update a further 15 - 20 lakhs is needed for his treatment. This event was covered by News Channel & Newspaper. 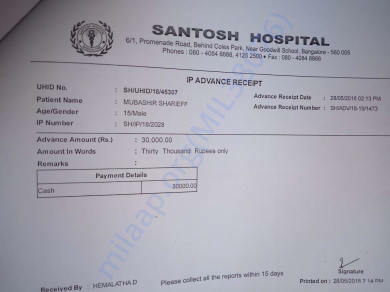 We have gone into debts and finding it very very difficult to cope with the medical expenses. Desperately looking out for helping hands. 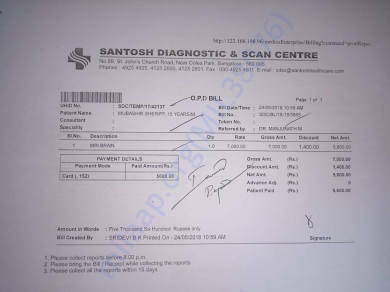 Request you all to for your prayers & help my child live. Thank you for your continued support and love, my son Mubashir is still in ICU but he is off ventilator for now , please do continue to pray for him. Thank you all for your continuous support and love. 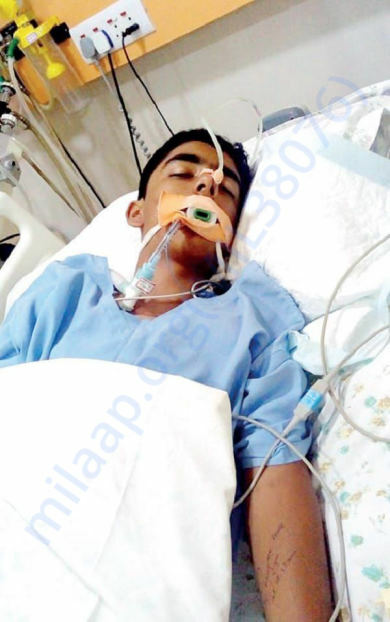 Mubashir is back on the ventilator and in ICU and slipped into Coma once again while he was under-going neuro rehabilitation program in MS Ramaiah Hospital.